Won’t I Need These Veins? MD Vein & Skin Specialists Blog Won’t I Need These Veins? Have you ever talked to a friend or searched online to find out about treatments for your varicose or spider veins? Were you left with more questions than answers? Do you want to get treatment but the concept of removing veins concerns you? Don’t worry you’re not alone. 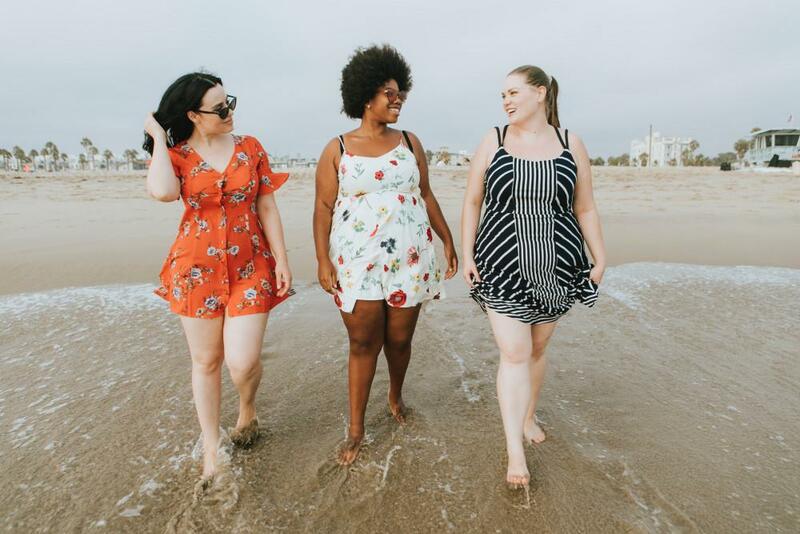 One of the most frequent questions we receive from patients here at MD Vein & Skin Specialists is whether or not the veins being treated are safe to lose. 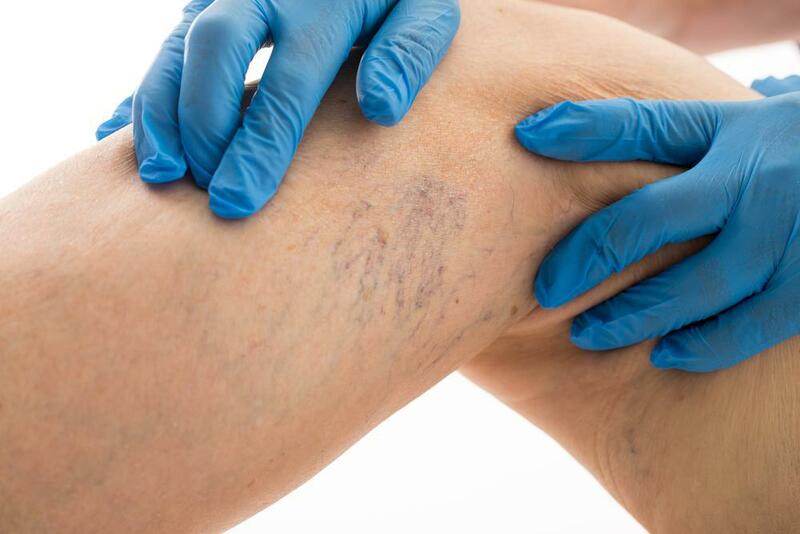 Patients worry that the loss of their varicose or spider veins will be detrimental to their health or that they will cause issues later in life. Thankfully this is not the case. Don’t I need this vein now? No, if you have varicose or spider veins they are no longer functioning properly and have poor circulation at best. Inefficient veins act like a reservoir, holding blood rather than promoting normal circulation. Since these veins are not able to properly perform their duty of blood circulation they are not needed. In fact, they actually pose a hazard. How can removing veins help circulation? Ablating (shutting down) veins that do not function properly such as varicose or spider veins can improve your circulatory system. 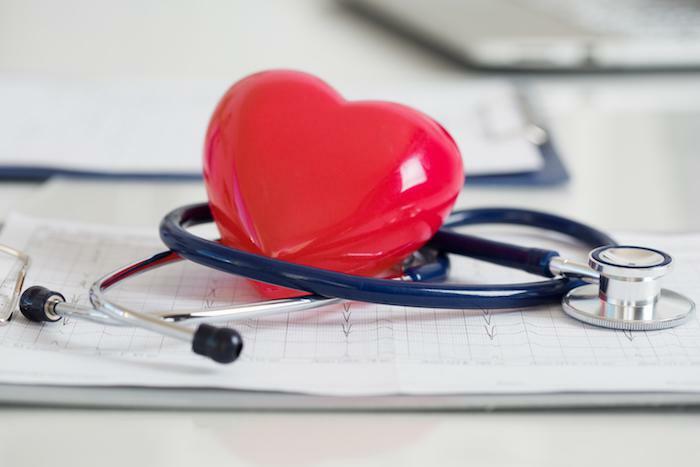 When damaged veins allow blood flow in the wrong direction nearby veins have an increase in workload to keep blood moving efficiently back to the heart. Once damaged veins are treated, the surrounding normal functioning veins have a decreased workload. Will I need these veins for bypass surgery in the future? Dr. Banda explains, “When we treat varicose veins, we are not limiting surgical options; we are improving the circulation in your legs. Varicose veins are not used for bypass grafts.” Since varicose veins become thin and dilated they are no longer ideal for use in a bypass surgery. Are there any other benefits to having the veins removed? Schedule Your Free Leg Health Screening with Dr. Banda Today! Call (443) 681-6367 now, or if you prefer, fill out our Online Appointment Request Form to Schedule your Consultation. 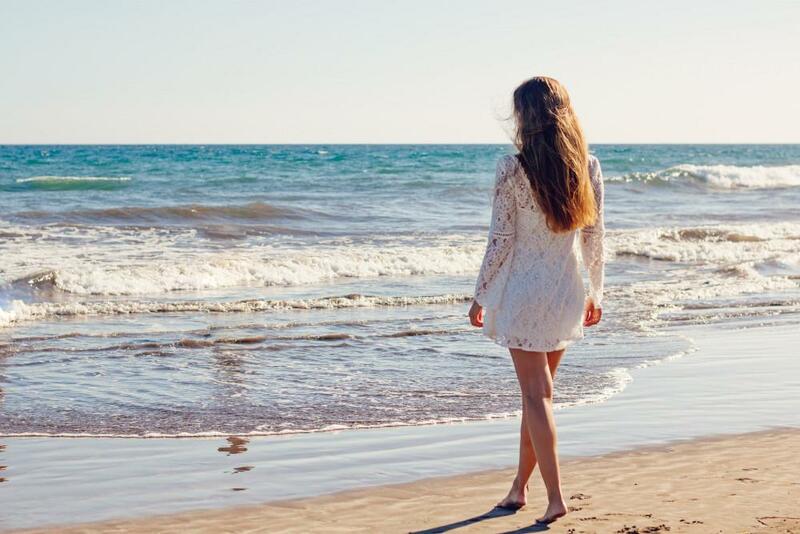 Do you feel insecure about baring your legs in shorts or swimsuits because of spider veins? If you do, there’s good news. There are some simple things you can do to minimize them. Read on to learn how. Have you ever wondered what deep vein thrombosis (DVT) is, and why you should always use compression stockings on long-haul flights? Read on to discover more about venous thrombosis and why you should always take it seriously. About 40% of women and 20% of men over the age of 50 have significant vein problems. Vein function is crucial to your cardiovascular health and overall well-being. Learn more about your vein treatment options here. Varicose veins can cause legs to become painful, and they take away from your love of wearing shorts or swimsuits. The winter is the perfect time to address this issue thanks to innovative and effective techniques. 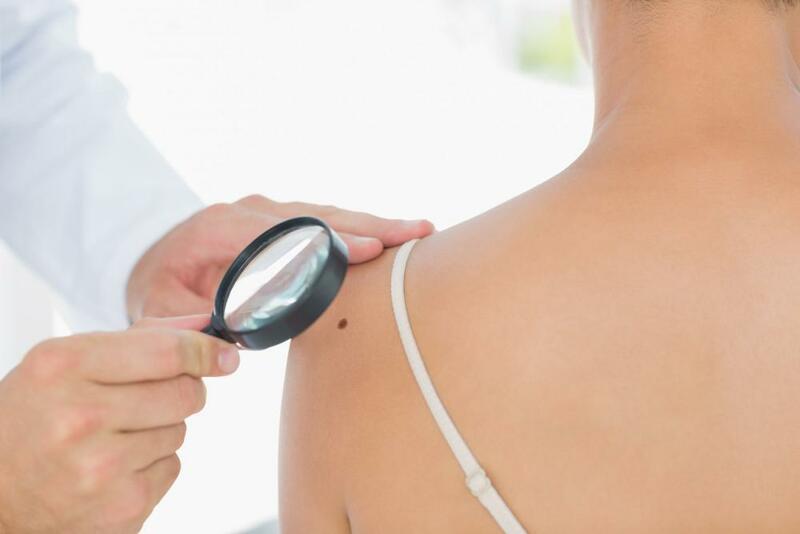 The majority of skin cancers are highly treatable, but once a skin cancer progresses to its later stages, it can be deadly. Find out how regular skin exams can help discover skin changes and prevent complications.